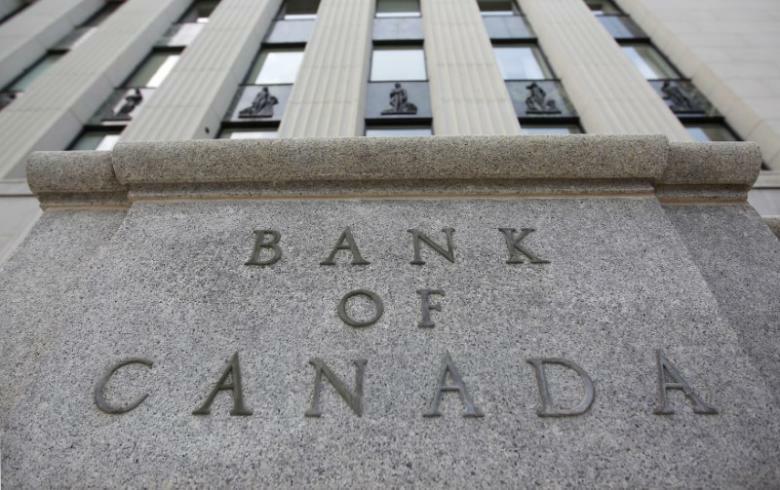 Once again our superstar Bank of Canada managers and economists have missed the boat on estimating economic growth for 2013. Only three and a half months into the year and they’ve already revised the revised number of 2.0% growth to a newly revised 1.5%. These guys are rarely ever close. Let’s look at Mark Carney and the gang’s recent forecasting abilities. Frankly, most of the top Chartered Bank economists have been consistently wrong in their predictions. Yet we are expected to listen to them as if they are mathematically calculating our economic futures. Despite their total and complete miscalculations, their predictions are quoted, re-quoted, tweeted, and relied on as fact. Of course the one prediction that keeps popping out of economists mouths is a looming drop in real estate prices, more specifically, condominium prices. It appears the talk of a bursting bubble has abated, now being replaced with a lesser but still predicted large drop in pricing. When that doesn’t bear fruit, they’ll switch to moderate price decreases, or a soft landing. Not a one has been correct in predicting the real estate economy. They simply choose to ignore their previous predictions and launch into a new one. Give me a break. If I have to hear any more regurgitated, bad predictions, I’m going to scream. I have been saying for over a year that the talk of a bubble bursting was absurd. First you have to have a bubble, and then you need a reason to have it burst. These two things are essential and none of them existed a year ago, or today. Every day, I see evidence of a thriving real estate market. Multiple offers are occurring frequently this spring for both houses and condos. Ignore the economists as they continue to predict what has already occurred. The Canadian economy is doing well given the world economic situation. A recent study showed that the Canadian unemployment rate when measured in the same fashion as the U.S. is currently at 6.3%, almost full employment. Toronto real estate prices will rise a little in 2013, and again in 2014. 2014 and 2015 are big years for new condo completions. They will be absorbed into the economy. Interest rates will stay low for several years as governments struggle with too much debt and are largely powerless to stimulate their economies. The costs involved in building condominiums in Toronto will continue to soar, largely due to increases in the myriad taxes and fees attached. Home prices and condo prices, over the long term, will go higher.